Sunglasses are needed 365 days a year. 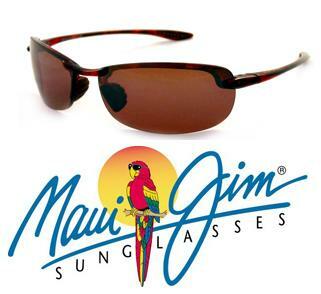 Good quality Sunglasses offer UV protection, Polarization and Scratch Resistant lenses. All of these brands are available for immediate purchase or can be ordered with your Prescription inserted.